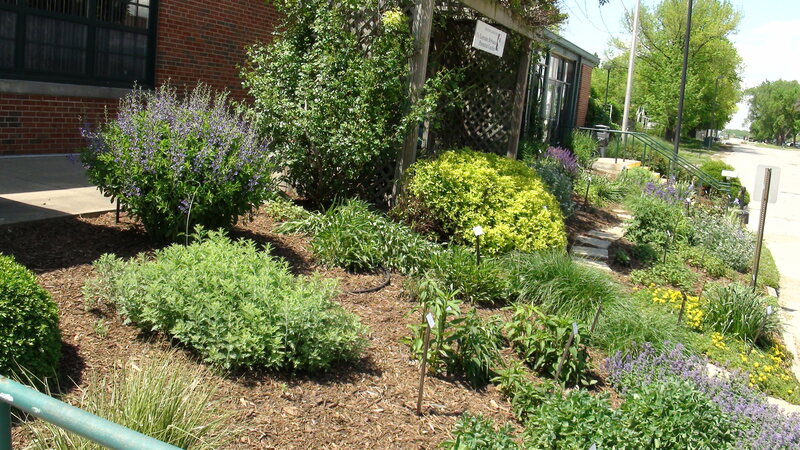 This spring, University of Illinois Extension Master Gardener volunteers will provide programs in the Master Gardener demonstration gardens. 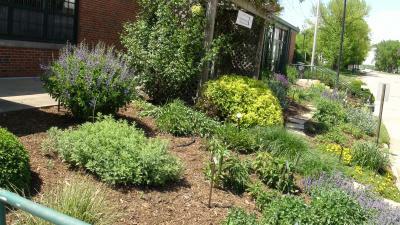 Thursday, May 19, at 5:30 pm, volunteers will demonstrate "Dividing Perennials." Demonstration will include information on how to divide various perennials including ornamental grasses and mums. Presentations will last approximately 30 minutes followed by a question and answer session. Master Gardeners are volunteers of the University of Illinois Extension Logan-Menard-Sangamon Unit. The demonstration will be in the Master Gardener Demonstration Gardens located on the Illinois State Fairgrounds in front of Building #30, Springfield. Program is free and open to the public. Questions call (217) 782-4617.